Healing the gut is usually go-to for correcting many of body’s’ systemic ailments. Our gut houses and supports over 70% of our immune system. Whether it be a bacterial or fungal infection, ulceritus, or IBS the symptoms can be uncomfortable- and dangerous if left untreated. 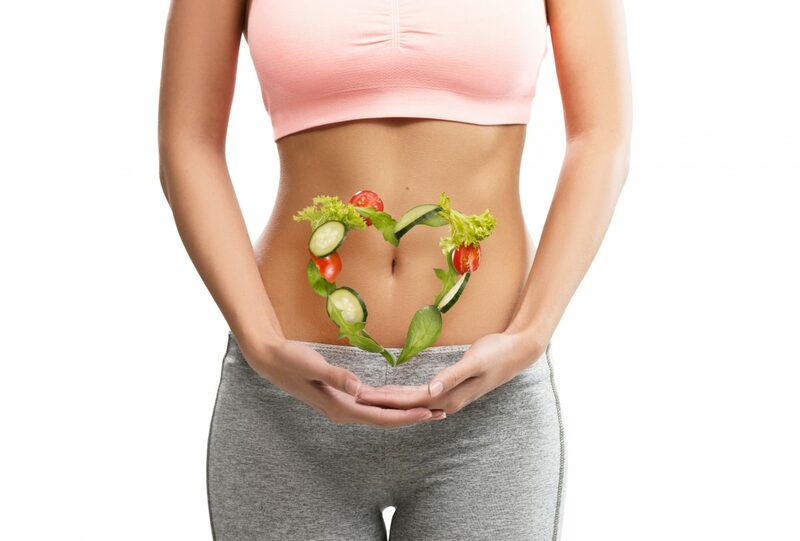 Functional Nutrition looks at the clients’ history in depth to assess any previous or ongoing assaults on the gut to determine a plan of action. Assaults include exposure to chemicals or certain medications, poor dietary habits including high trans-fat, sugar or processed food, chronic stress without proper management. It is imperative that each client pays close attention and be as detailed/thorough as possible when completing the intake documents. At D-Signed Nutrition we look upstream to determine the root cause, which many times lead to the gut and inflammation within. Assessment strategies: A detailed medical and lifestyle history is a valuable tool when assessing the possible gut damage. Stool analysis and blood work may also be utilized. 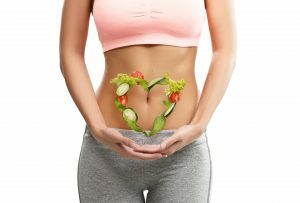 Interventions employed: A personalized diet strategy and specified probiotic strain are usually the first lines of defense and repair strategies when repairing the gut. Also, L-glutamine and vitamin D can help rebuild and protect the intestinal lining.